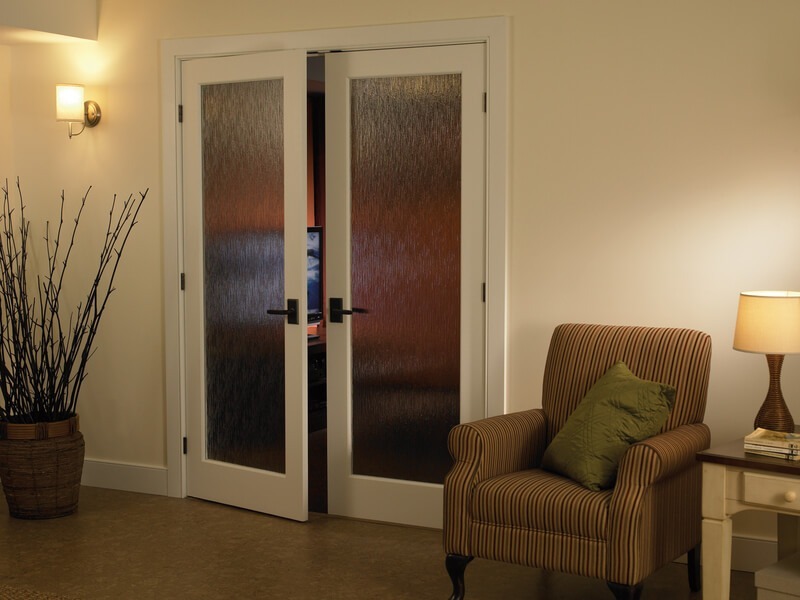 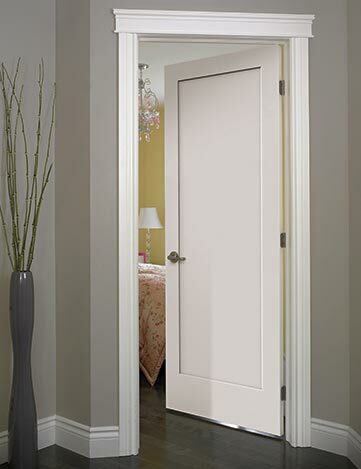 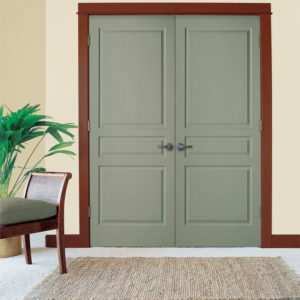 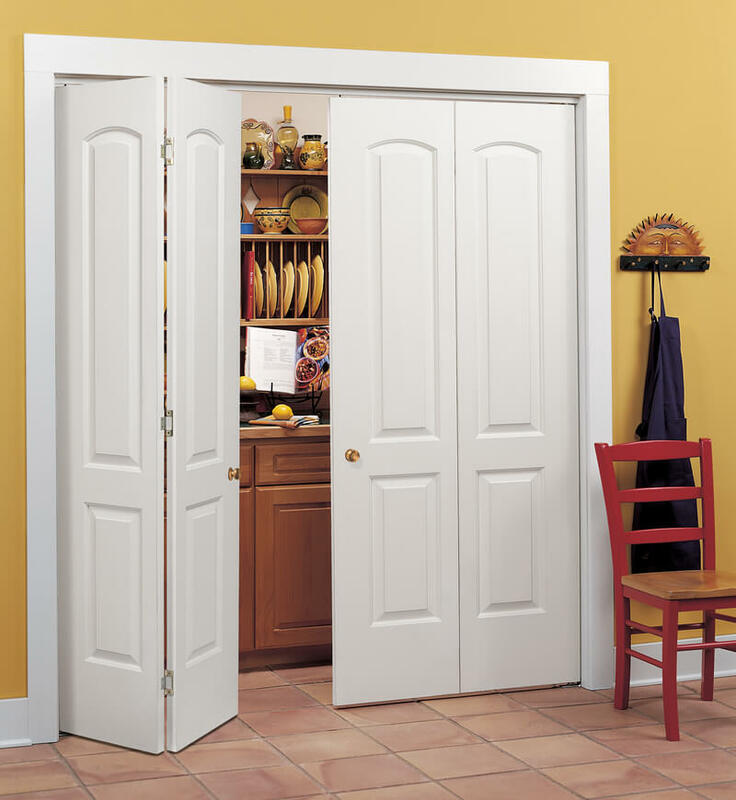 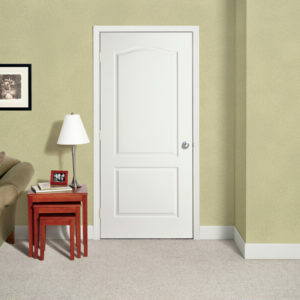 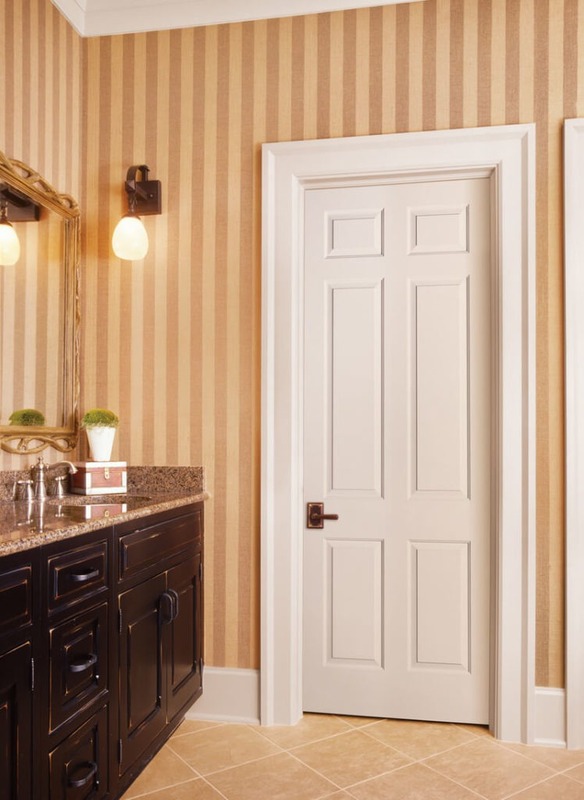 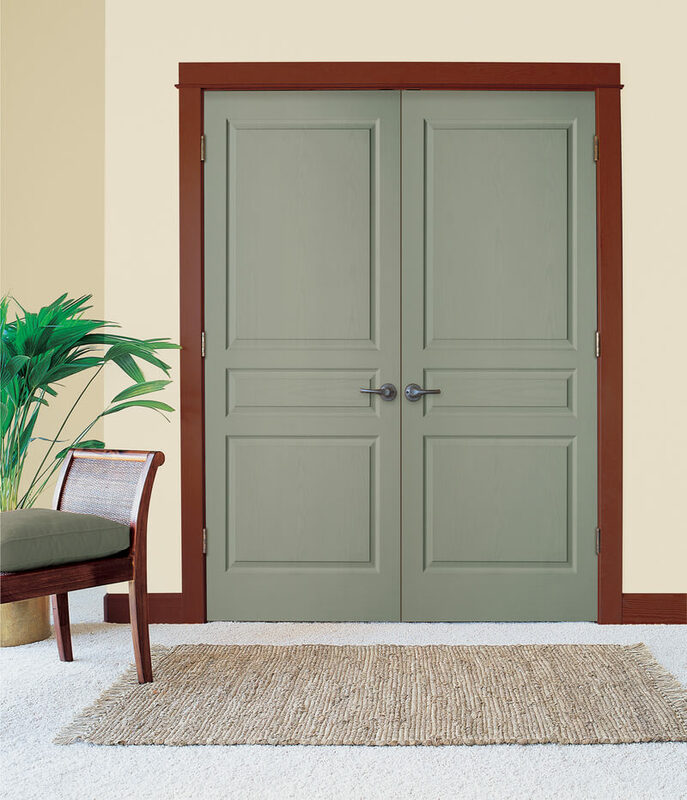 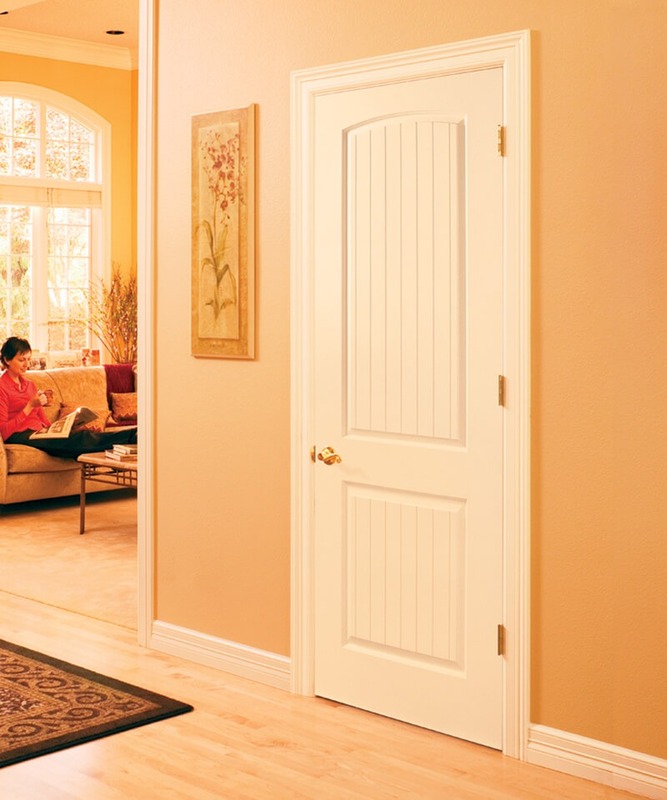 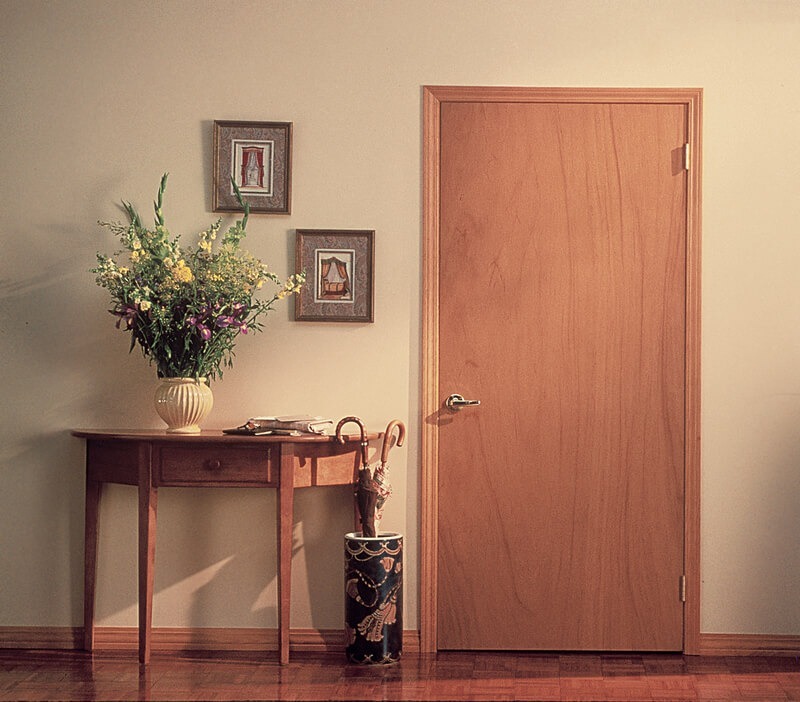 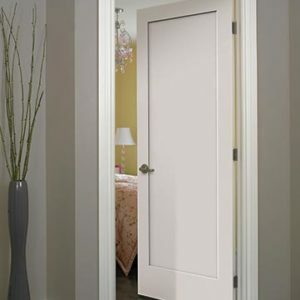 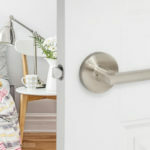 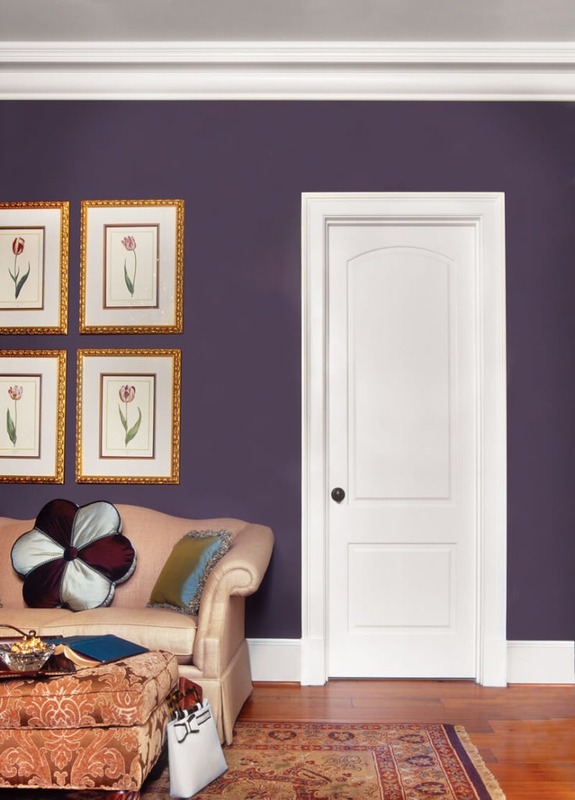 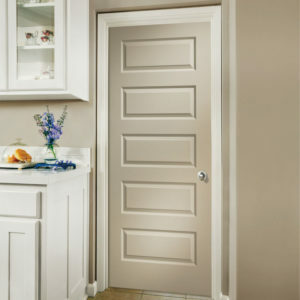 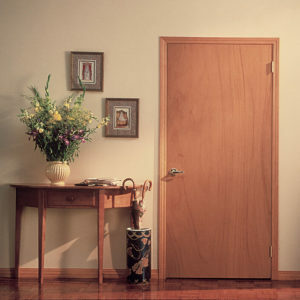 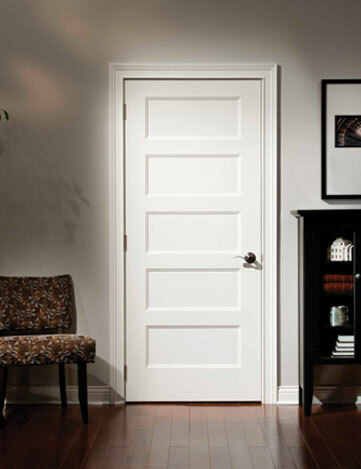 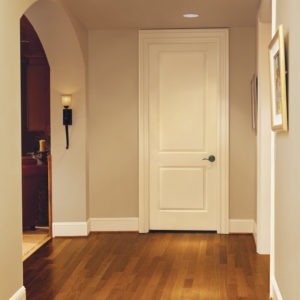 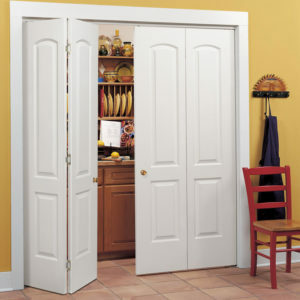 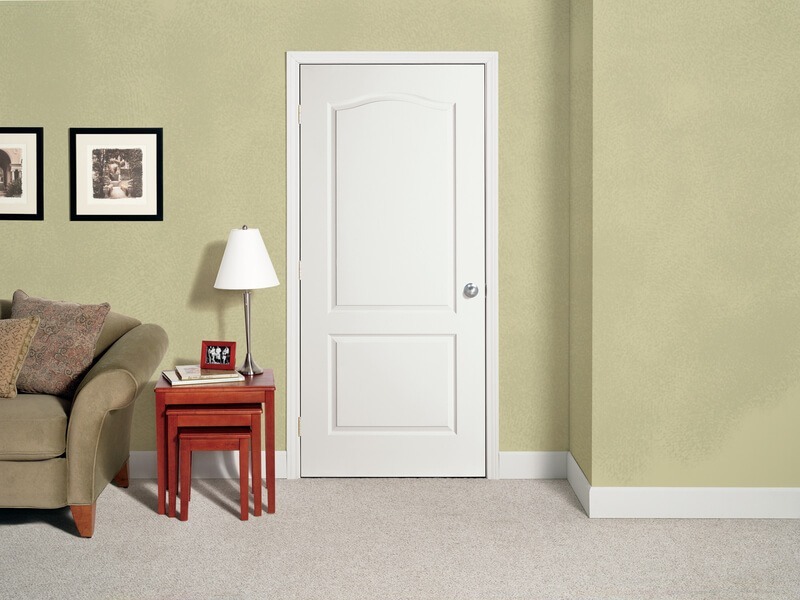 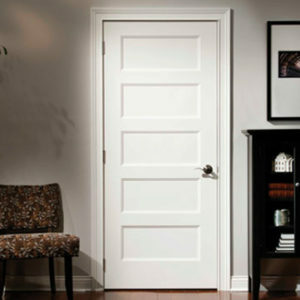 Monaghan Lumber is proud to supply our customers with the latest interior door styles and classic designs from Jeld-wen. 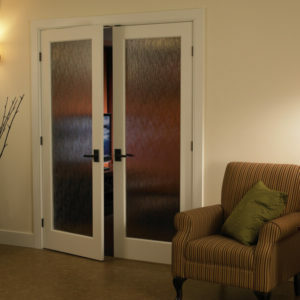 From elegant french doors with decorative glass to modern shaker styles, there are dozens of options and styles available to fit your decor. 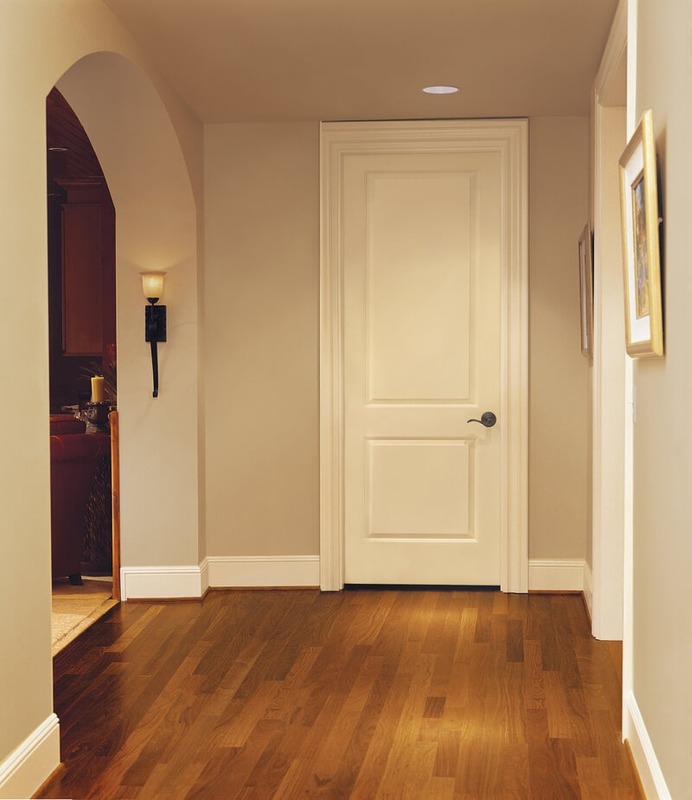 Follow the link below to see what Jeld-wen can create for your next project. 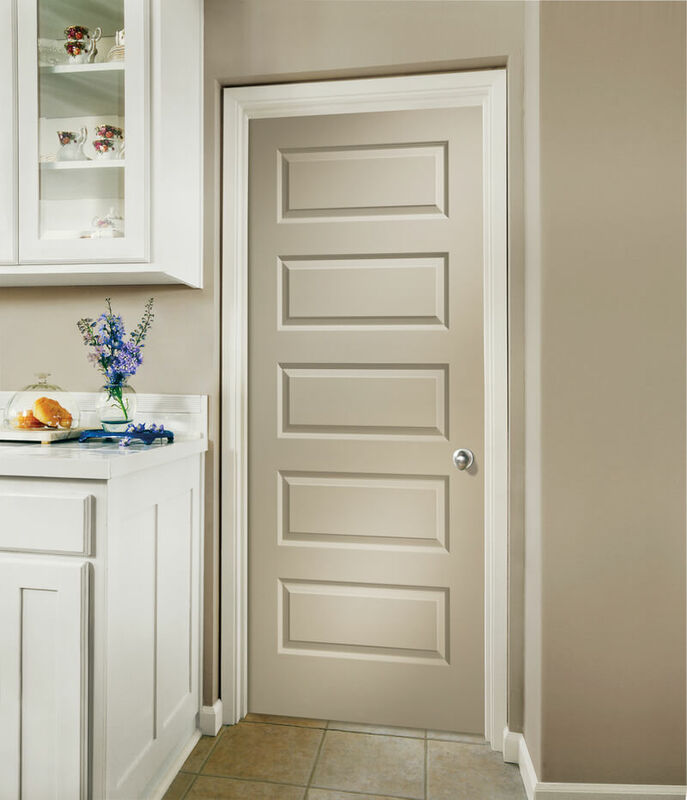 Our knowledgeable sales staff is here to help with any questions you may have; stop by our showroom today or contact us for more information.